SEO is a term that most people, who do any type of internet marketing, or anything on the internet, are quite familiar with. SEO, or Search Engine Optimization, is the way the search engine ranks the page according to what information the user is looking for. Through keywords listed on the web page, the search engine will rank that page using what is called ranking factors. 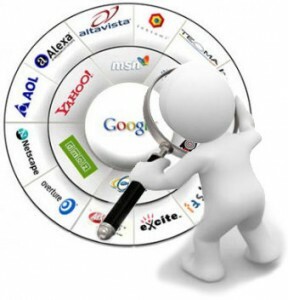 These factors help the search engine decide who gets their site first, second, etc. Every couple of years, Moz releases what the latest ranking factors are. This data is compiled using the top one hundred industry professionals. Marketing companies and those who write blogs always wait for these statistics in hopes of creating better SEO content, which can rank their page higher than before. Algorithm is a formula that Google uses to figure where a page ranks. Recently, Hummingbird, their new algorithm, was released and is currently being used. Though many consumers don’t notice a change, Google stands behind their new methods calling it faster and more accurate. Within this new algorithm, there are over two hundred signals that rank the content. Though Google doesn’t allow the general public to know what these signals are, one must look at the highest rank pages to detect a pattern. 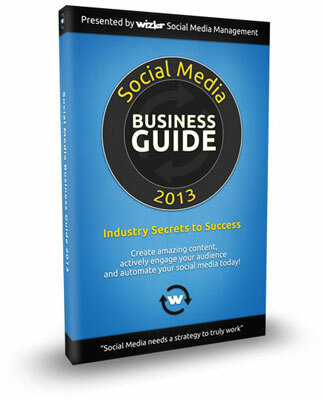 The pages that rank highest are there for a reason, whether it is content or backlinks. What makes a search engine select one page with similar information over another? By studying these highly ranked pages, it is easy to see a pattern and why the search engine gives these pages favoritism over others.For instance, the search engine may be ranking pages higher because they have a great number of external backlinks hooked to their site. If we observe that there is in fact a great deal of backlinks on a site highly ranked, then we can come to the conclusion that backlinks are part of the algorithm that is used to rank pages. This is called correlation data. However, using correlation data, does not always tell the truth. It may merely point to characteristics of the high ranking pages and not to part of the algorithm itself. By looking at this year’s correlation data, it shows that there are significant correlations between those who are using Google + 1 and receiving higher rankings. However, when Google was confronted with this theory, they said that the algorithm doesn’t include the +1’s at all. While this doesn’t mean that this is not important, it just means that the pages at the top all tend to have something in common, Google + 1. It is easy to theorize what may or may not be contributing to the algorithm. Correlation data can steer us in the right direction, but this data is just noticing similarities and not coming up with any concrete proof. When looking at the Google search engine, one of the most popular, their ranking criteria are going to be quite different than Bing, Yahoo or some of the others. That is why when a person conducts a search on one site, they may get very different responses. Actually, by entering the same data in all major search engines, the pages they return will be ranked differently. There may be a popular page that shows up on one engines search that doesn’t on another. This is all due to the algorithm. Those who want to create articles and blogs that are content rich and still rank high in the search engines may be interested in the data collected from this year’s study. First, the Motz has noticed that having keyword domains and also the keyword links have lost their relevance. However, brand name companies and using these company names would be the exception to this rule. Those who are using social signals and are linked to social media pages and such are ranking higher than those who are not. 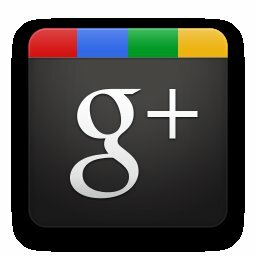 As a matter of fact, when dealing with a Google search, those who are linked to Google + 1 are being showed favoritism over other social media outlets. Because of this precedence, it is estimated that within a year, Google + 1 will replace both Facebook and Twitter in social media. While some feel that that is an unfair analogy, due to overwhelming data, this may prove to be true. The study has also shown that while the search engine considers more than 200 things, one thing at the top of the list is content. SEO simply means how the search engine ranks the site, but content marketing creates rich content that is good for the customer base. But, believe it or not, the search engine is also looking for a content rich page to present to the user. How reliable would a search engine be if the pages they returned for the user were useless? Of course they are going to scan for content before they suggest them. While all these things presented are of the utmost importance, it cannot be ignored that the more backlinks that are on a page is highly important. A backlink simply takes a page to another level. 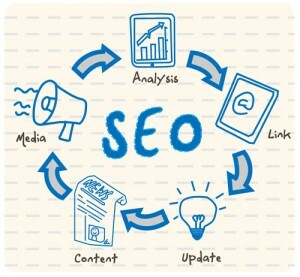 They are an important part of the SEO metrics. Though this may be new information to some, this has always been and probably always will be an important part of ranking factors. Though, this year’s data shows that not only the quantity of backlinks is being considered, they also show that search engines are also reviewing their quality for their users. There are many diverse quality factors that are examined, but it should be noted of their importance. In two years, it will be interesting to see where the trends have gone and where they are heading. Though SEO is still very important, it also can’t be denied that content marketing and backlinks play an important part in the decision of where the page ranks in search engine results. This entry was posted in Blogging, Social Media on October 10, 2013 by sieker.